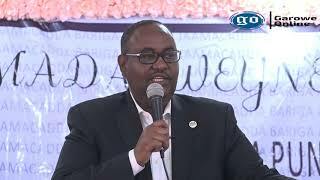 GAROWE, Puntland- The President of Somalia’s semi-autonomous region of Puntland, Abdiwali Mohamed Ali “Gaas” is aiming to expand the seats of state Parliament before the next scheduled presidential election in 2019, Garowe Online reports. 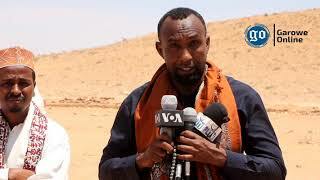 Presidency sources revealed that President Ali sent a letter to the Parliament leadership requesting additional 7 seats for clans hailing from Mudug region. According to the source, Leelkase and Tumal clans will be receiving equally 2 seats, whereas Awrtable, Dir and Marehan clans will be receiving 1 seat each. 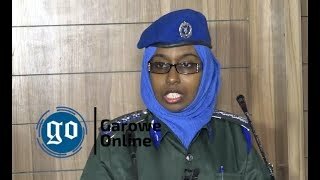 This comes following the visit of a delegate from Somalia’s Federal Parliament to Galkayo city and held meetings with Puntland President. 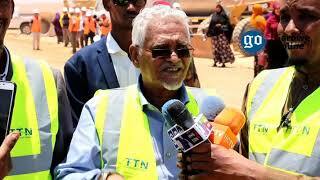 The Federal lawmakers were reported lobbying for increase of seats for Mudug clans in Puntland state Parliament. It will be the first time that Puntland leadership has requested from the Parliament to expand the seats since the establishment of Puntland state in August 1998. Pundits have expressed worry regarding the controversial move that could ignite political instability and clan conflicts in the region. So far the state Parliament hasn’t held any deliberation regarding the plan but sources noted fiercely arguments have flared-up between MPs. Recently, Puntland state has officially re-launched the multiparty political system amid huge doubts of delivering the tasks including region’s census and voter registration before the next election. The move coincides with Ali’s tenure ending in less than two years, and expected that state’s 66-seats-chamber will pick the next President in January 2019. 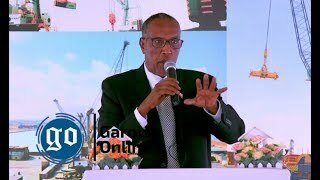 GAROWE, Puntland- Puntland President Abdiwali Mohamed Ali Gaas has officially launched Puntland Electoral roadmap on Wednesday, a process set to facilitate Puntland political transformation towards democracy, Garowe Online reports.